Wendy S. McCoy, 66, of Fremont, OH passed away on April 4, 2018 at ProMedica Memorial Hospital in Fremont, OH. She was born on July 25, 1951 in Fremont, OH the daughter of John Lee and Betty Lou (Dicker) McCoy. She was a 1969 graduate of Fremont Ross High School. Wendy was a LPN at Quality Care Nursing Home in Fremont until she retired. She enjoyed going to Cedar Point, crafts and cross stitching. She loved spending time with her family and friends and her dog, Bella. Wendy is survived by her sister, Patricia (Randy) Vollmar, Fremont; nieces, Nicholle (Mike) McCreery, Shayne Dockery, Brandi (Mark) Sheidler and Bridget Jurcisek; nephew, Doug (Lara) Mahler. She was preceded in death by her parents and brother, Rick McCoy. No service will be held at this time per her request. Thank you so much. 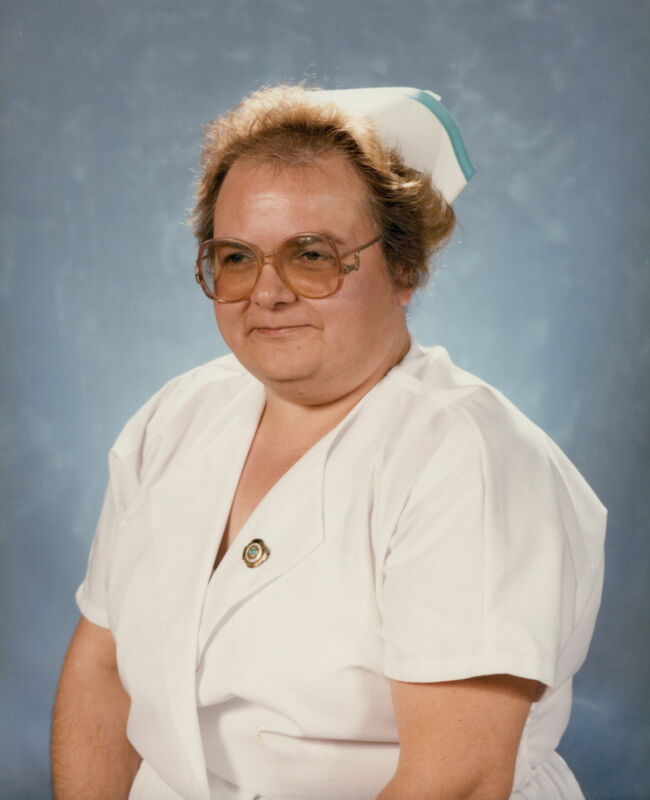 She loved her job as a nurse and the wonderful friends she made. Wendy had a beautiful soul. She can rest in peace now. Wendy go spend time with all the famy in heaven. Amen! I know she is rejoicing with all our loved ones! With deepest sympathy to Wendy S McCoy’s family. In your time of sorrow may it ease your pain to know that others are thinking of you. Good journey, miss Wendy. I’ll always remember the good times we had working together.